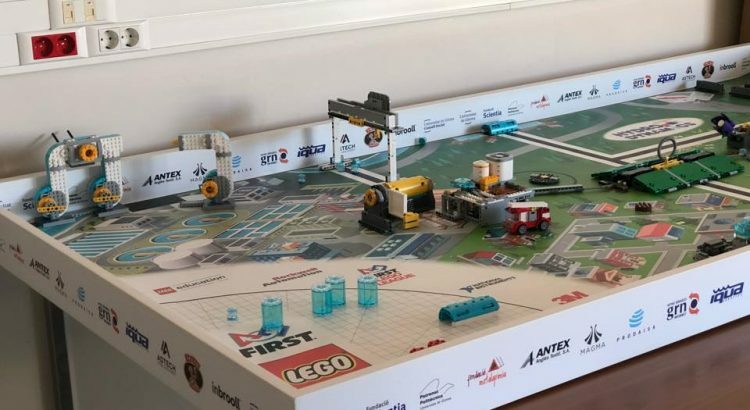 On the 27th of January 2018 the FIRST® LEGO® League tournament will take place in Girona. The contest is a worldwide event for scholars up to 16 years old who make their designs on robotics and prepare a research project on a specific topic. Annually, a specific challenge is launched, this edition is focused in HydroDynamics. IQUA Robotics has contributed to it with the sponsorship of part of the event, hosted by the University of Girona.